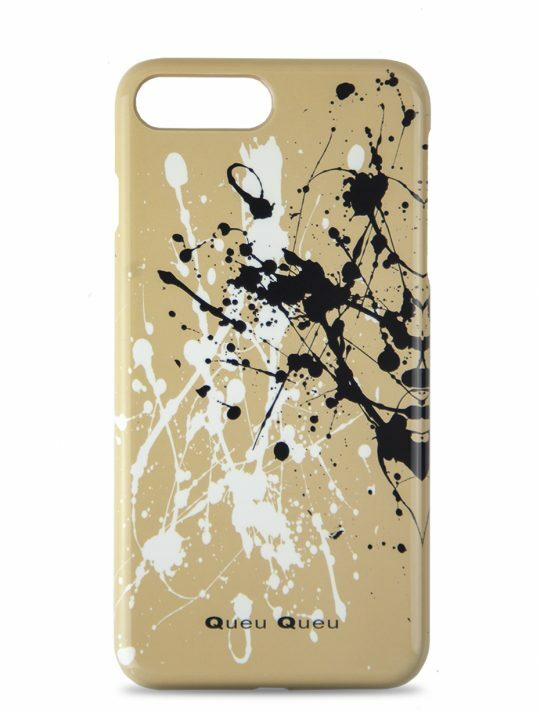 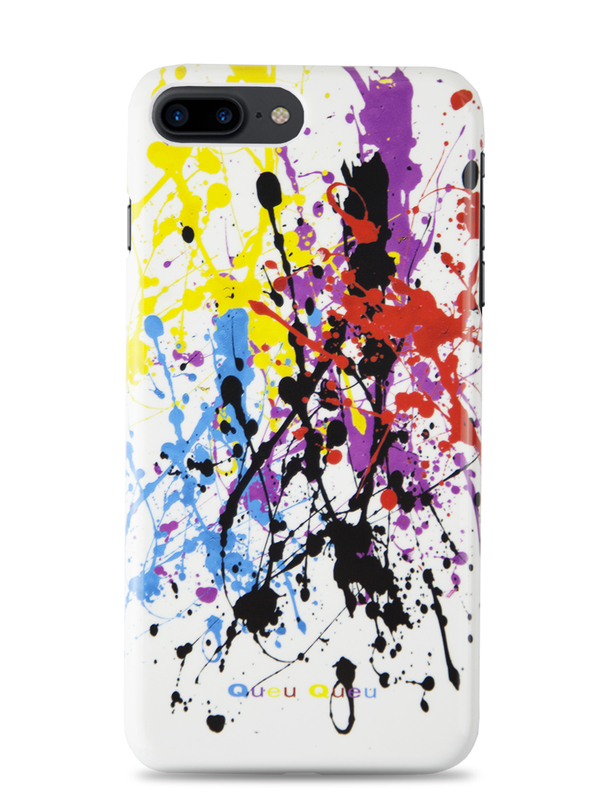 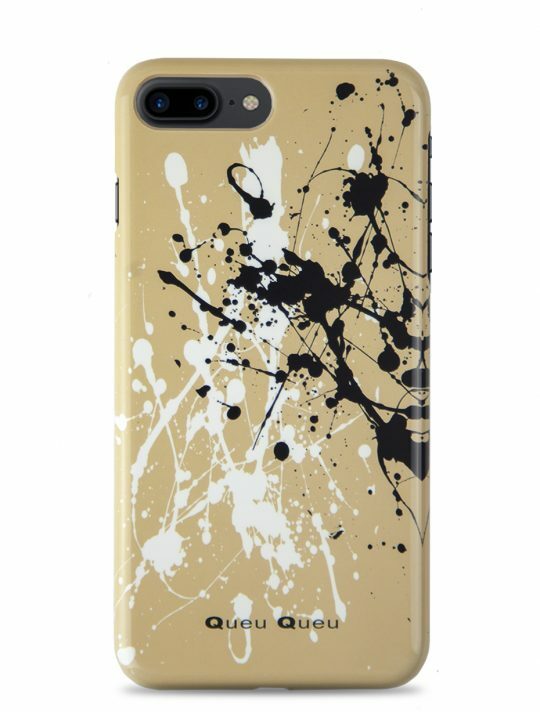 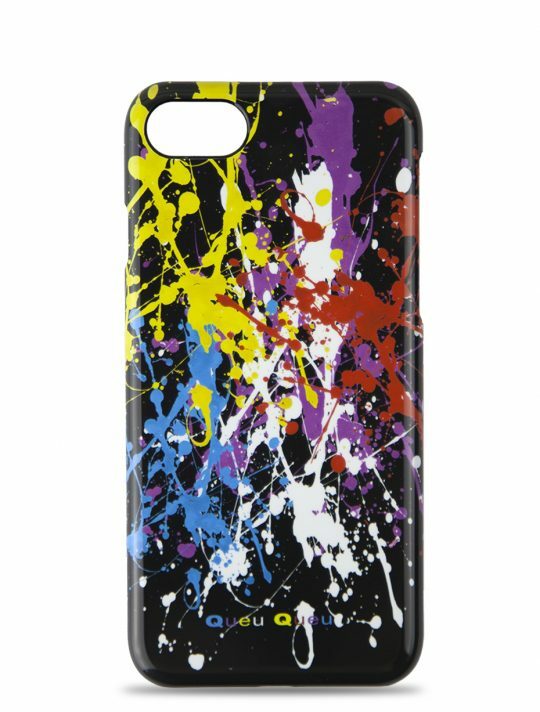 Protect your iPhone with this artistic paint splatter printed case. 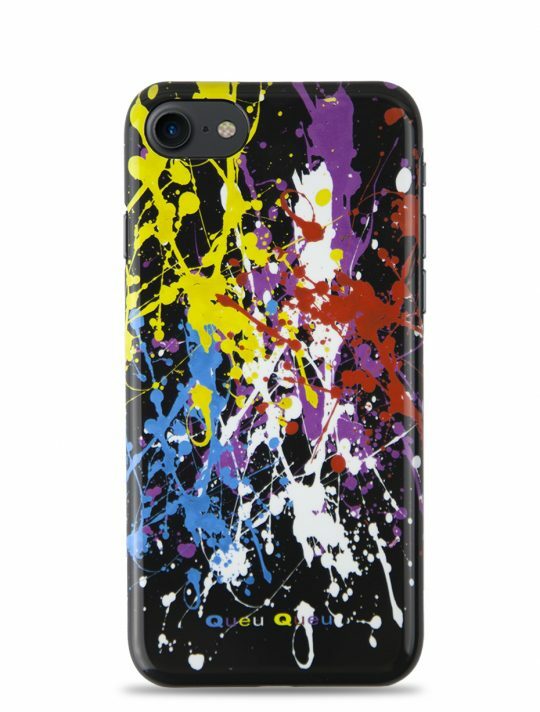 – Built for the Apple iPhone 8 plus. 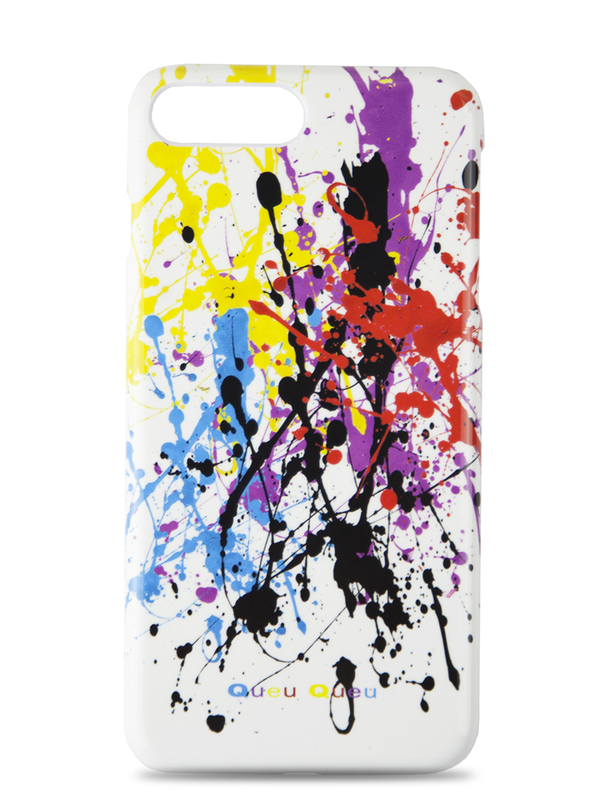 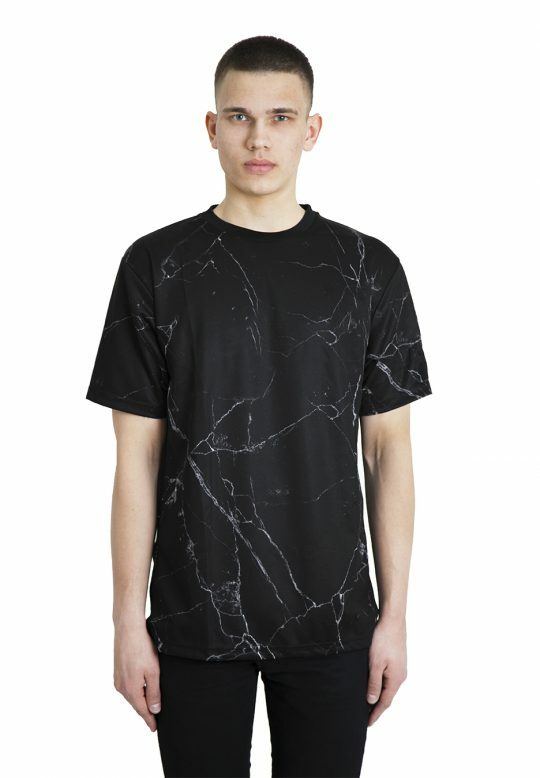 – Lightweight & durable hard shell case. 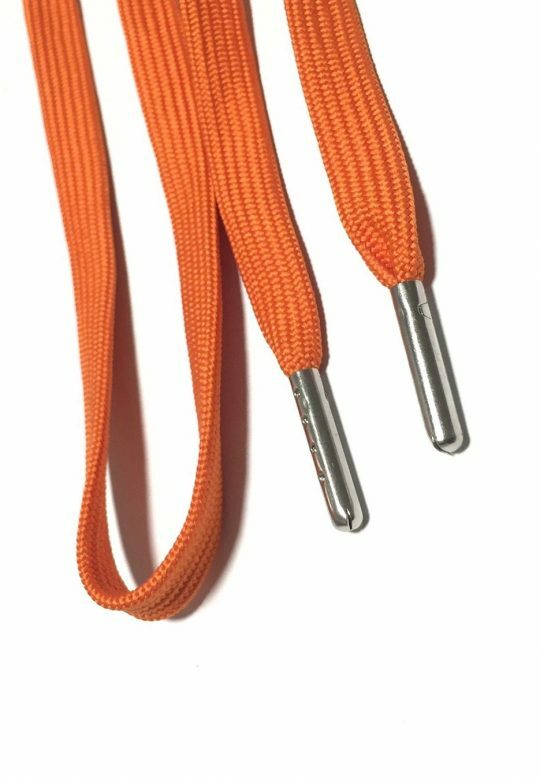 – Open access to all ports, buttons & sensors.